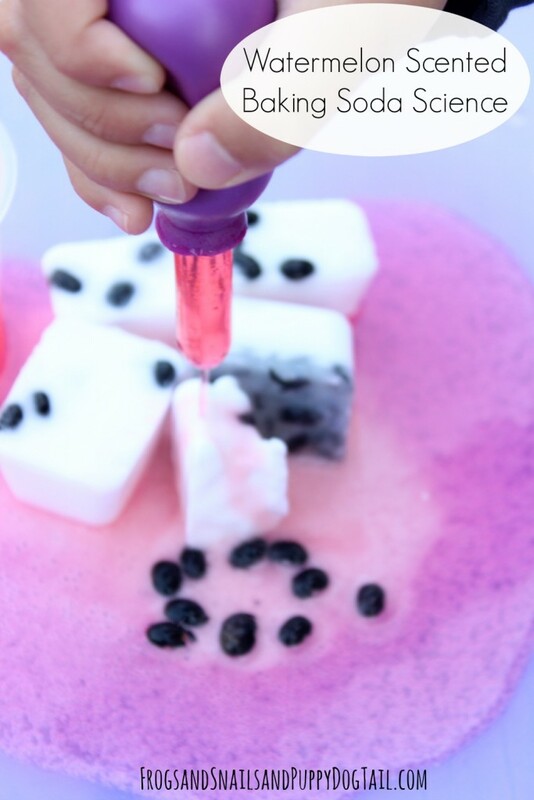 We love themed baking soda science play! 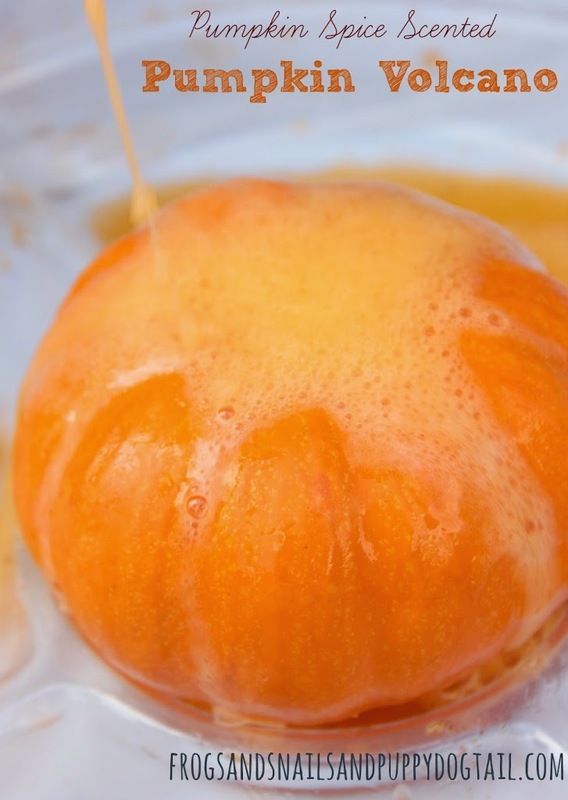 This simple science experiment is fun over and over again with a simple themed twist. Today we added a watermelon theme to learning and playtime. The kids loved it and I loved they were learning through play. This is also great for multiaged kids. 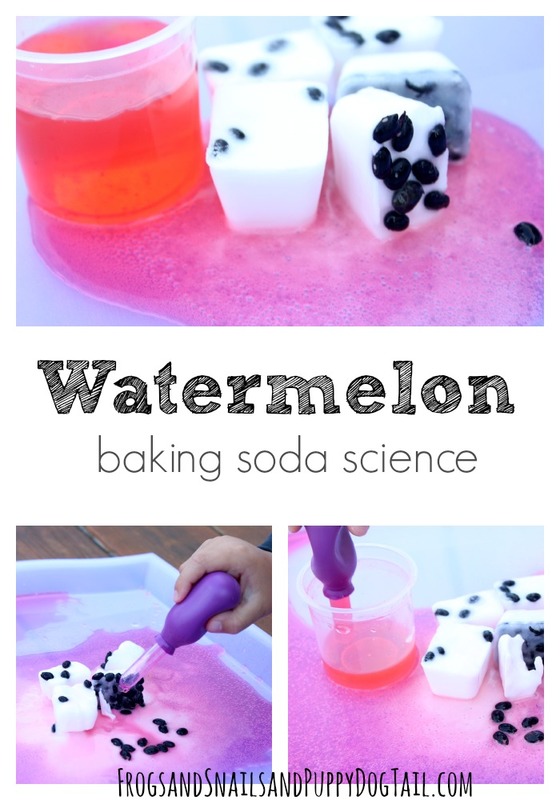 With summer weather in the air, a watermelon scented baking soda science experiment was in order. I poured baking soda into a measuring cup. I added water and mixed. Just enough to thin so you can pour. 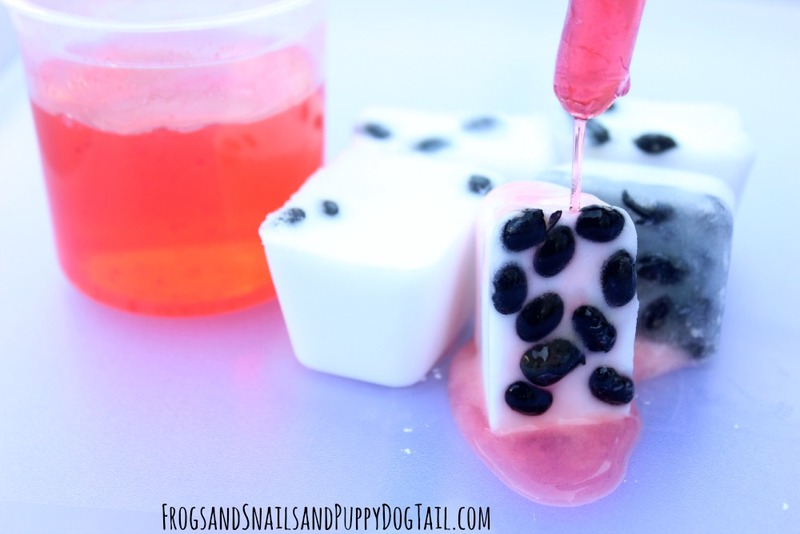 I added black beans as watermelon seeds. 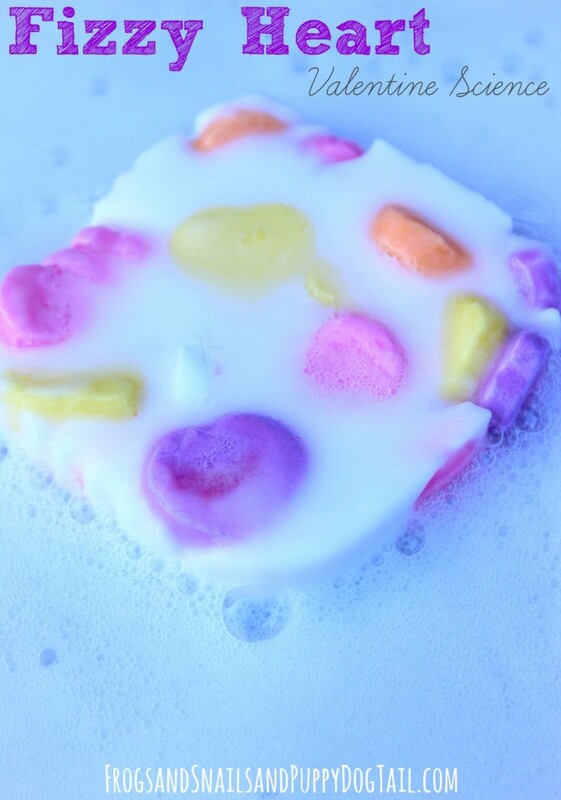 A few drops of the watermelon scent. I poured this over into ice cube trays. I placed in freezer to freeze. I would think in a few hours it would be ready. Ours sat in the freezer a few days before we had time to use them. 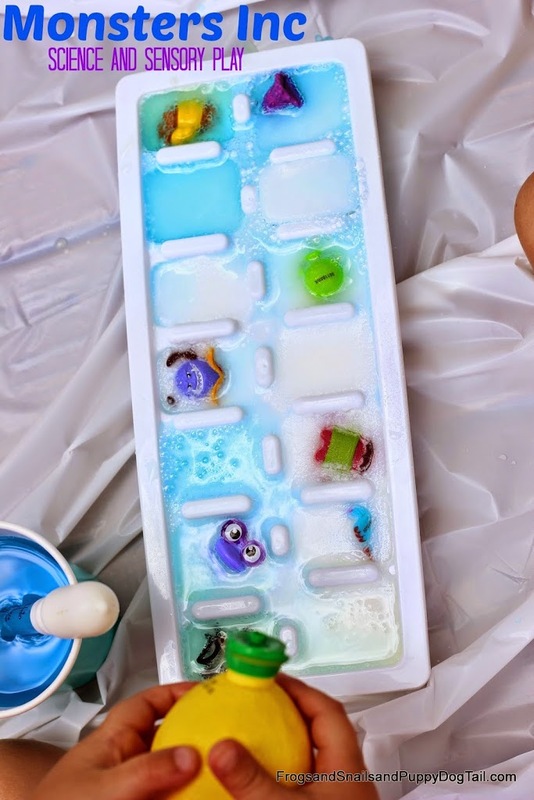 I like to freeze activities ahead of time so when we have a nice day and the kids are looking for something to do I can just pull them out without waiting. 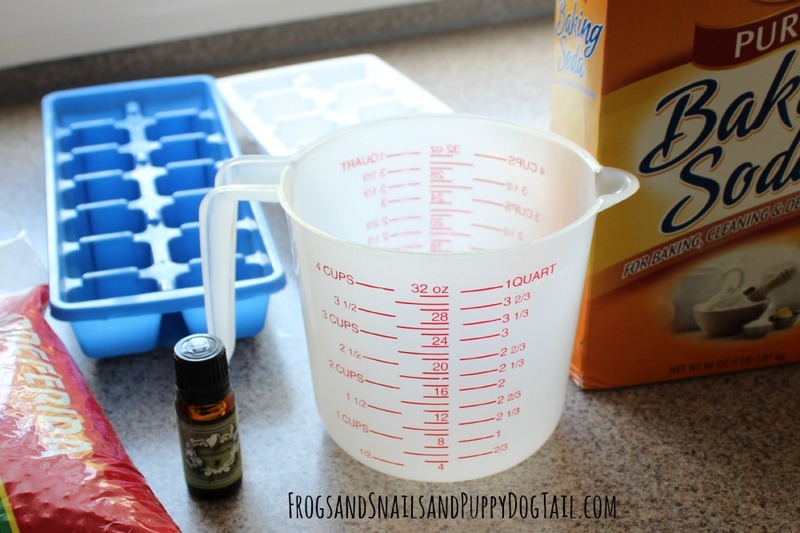 When the time came to play, I grabbed the frozen baking soda out of the freezer. I popped a few cubes on a tray. I then grabbed one of our plastic beakers and filled with vinegar. 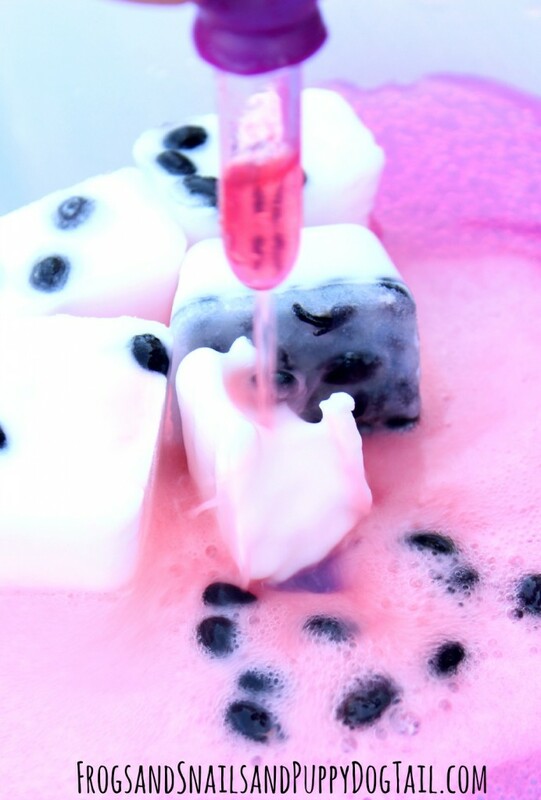 I added a little pink food coloring for fun. 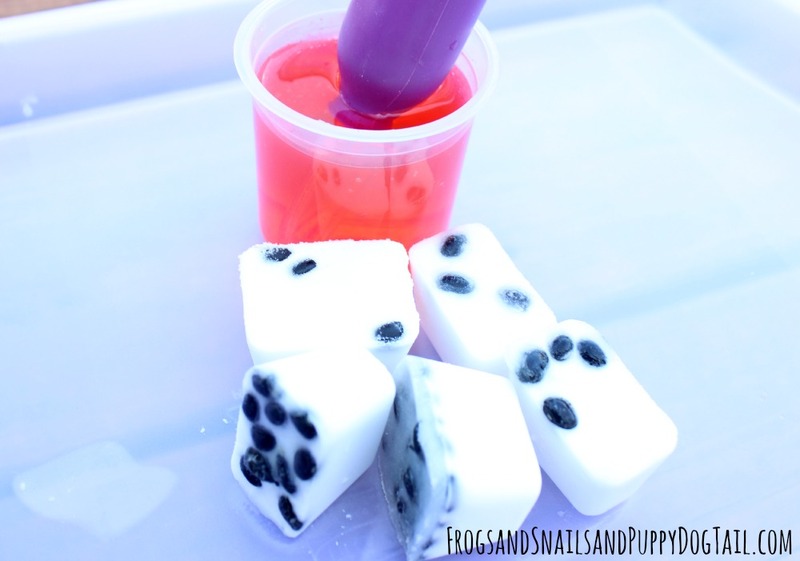 The cubes of baking soda had a fun watermelon scent. My son is leaning in to sniff. My oldest is no stranger to playing with baking soda. Once I sat the tray out he went to squeezing vinegar over the frozen baking soda enjoying each fizzing reaction he got along the way. I loved watching as with each one the cube would melt or dissolve. We still have cubes left so both younger brothers can play with us next time. 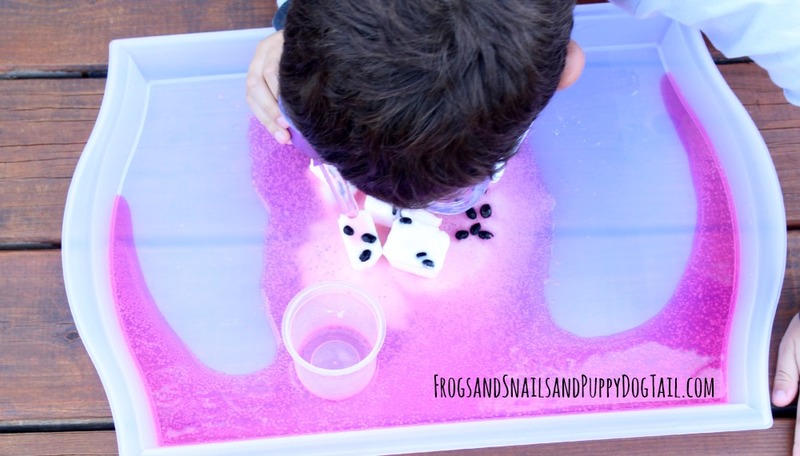 They all love this simple science and play activity each time we do it. 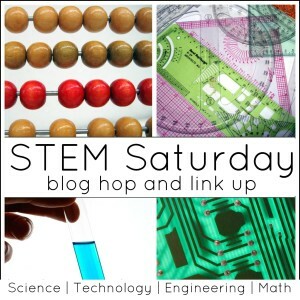 Follow Little Bins For Little Hands’s board STEM Saturday on Pinterest.